Kick off your Holiday Shopping Stress-Free! Once you’ve carved your turkey and taken those Thanksgiving naps, keep your holidays running stress-free by shopping Black Friday and Small Business Saturday at Janey’s at 2500. Just say no to long lines, huge crowds, and circling for parking spots at the mall. Kick off your holiday shopping experience with a pomegranate mimosa in hand and let Janey’s personal stylists take care of everyone on your list. We are here to make your Christmas merry, bright, and stress-free! Because we are small and local, we can offer exceptional service that big box stores just can’t. We’ve kept you in mind all year as we’ve gone to market to stock your favorite brands and special finds we know will delight you and all of your family and friends this holiday season. 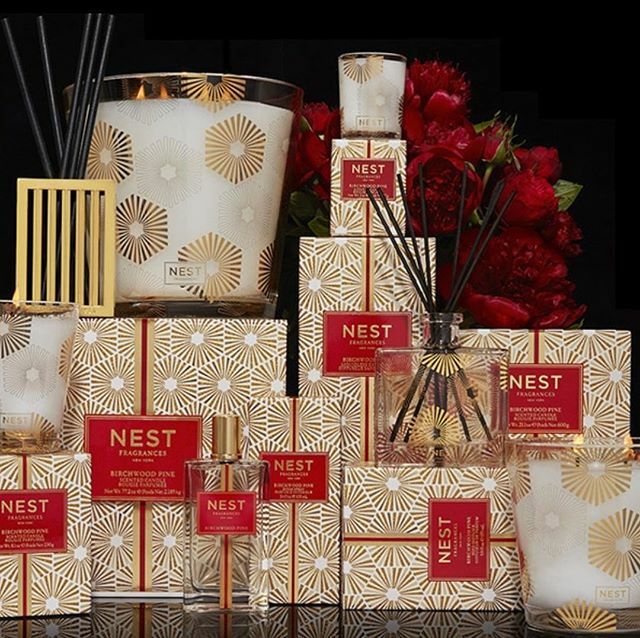 Pick up a supply of Nest candles in perfect festive scents like Sugar Cookie and Birchwood Pine. These luxurious scents are perfect for nearly everyone on your list, from your kids’ teachers to your co-workers. Have a wine lover on your list? Our collection of Swig wine glasses make the perfect stocking stuffer. These glasses are perfect for monogramming, and while you’re enjoying another glass of bubbly in store, talk to our team about adding a personal touch to all of your holiday gifts. While others are waiting in line this weekend, relish in the fact that you can enjoy Janey’s store-wide mark downs, free gift wrapping, fabulous refreshments, and free shipping to all of your out of town family and friends. Join us in store Friday & Saturday, and leave with your smile on your face and your holiday shopping list checked off!